Deana Harris fell for the oldest trick in the book—a handsome face hiding an evil heart. 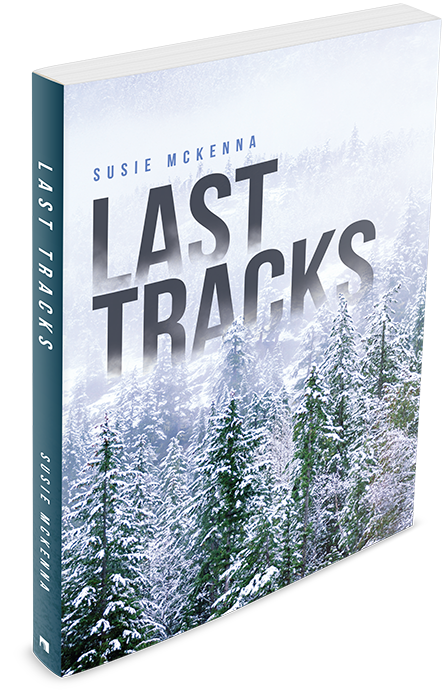 She realizes her husband left her for dead in the Canadian wilderness. A combination of brains, determination, some luck, and a bit of attitude get Deana back to civilization. Now, it’s time for revenge. With the help of an unorthodox group of good guys, she makes a plan to hunt down coldhearted Andy and get back the money he stole from her. The trail leads this team of professionals—and some not so professional—from western Canada to Virginia, to the Midwest, and then back north to eastern Canada.